As around 800 Unleashed’s have been shipped and another 200 been packed so far, we’re still packing and shipping the rest of 1st batch Unleasheds. So far, we’ve mainly shipped N1 and N2’s, but started with the Canon versions C1 and C2 this week, as well. In general, we ship depending on the versions, shipping country and order date. As written in the last blog entry, we started with the N1, then N2, then C1 and C2. 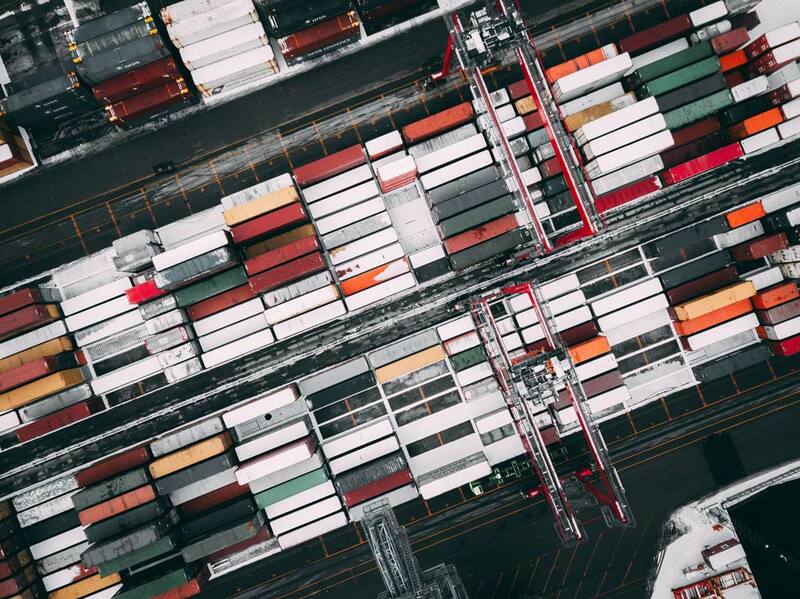 The distinction amongst shipping countries is necessary as the way of shipping might vary amongst countries and thus the packing/labeling process. So depending on the version you ordered your Unleashed might not have been shipped yet. – But will be soon! Tracking will be available, but not for 100% of all shipments, and there’ll be varying types of tracking. Some will be available as a link to the customer with full details of every step, some will just be basic tracking, and yet others will use RFID tracking with only a delivery confirmation for us (ie no info for the recipient). What kind of tracking you get depends on destination country and shipping batch. Where available, you’ll get the tracking link in an email once we ship your Unleashed. In any case, you’ll get an email when we ship your device. We can’t give you more details than that before we actually get to shipping your package. Check out the VIDEO of us bringing the first Unleasheds to the POST and DHL. In case you already received your Unleashed, check out our TUTORIAL on how to plug it in. More tutorials are in the making and will follow. Nikon launched yet another DSLR, just weeks after the D610 and the D5300. 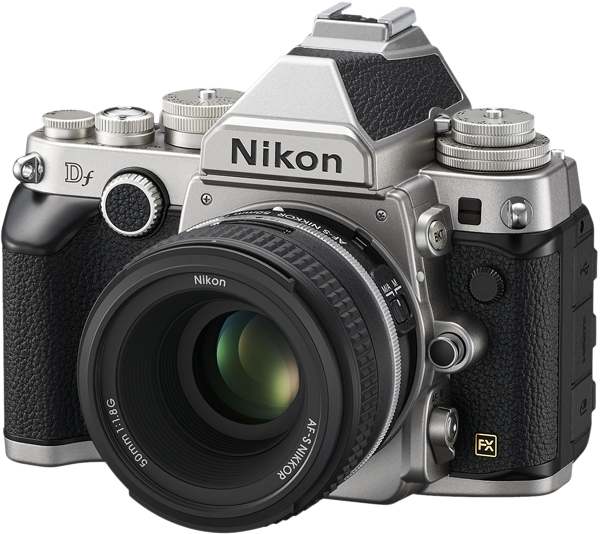 Catching up to the retro trend the Nikon Df (which stands for Digital fusion) looks similar to the classic FM/2 and the F3, but internally is on par with Nikons current flagship cameras. 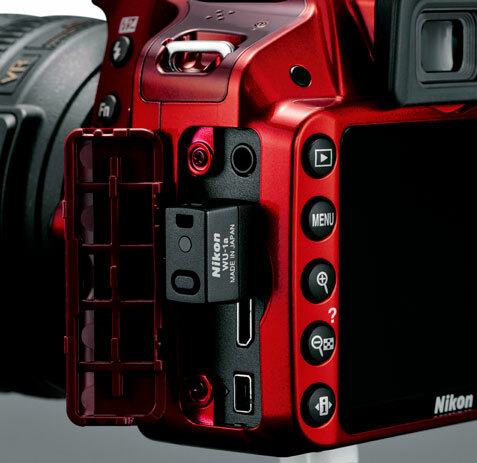 It contains the 16MP full-frame sensor and Expeed processors of the D4, and the AF system of the D610. Read more about the specs and features on nikon.com or dpreview.com. 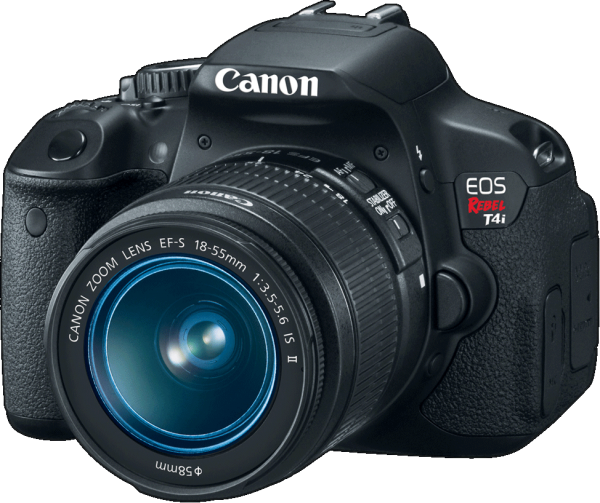 Canon today announced the EOS 650D/Rebel T4i. You can read about all the other great features in the usual spots, as usual, we’ll concentrate on the geotagging features. 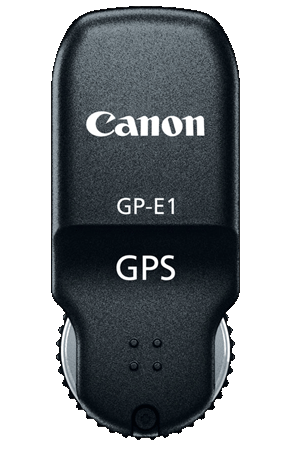 Just like I thought It seems they’re sticking to the same GPS Support via the hot-shoe, which they introduced with the 5D Mark III. That’s great news for us, as it will greatly increase the chance for us to create an Unleashed for Canon. Today Nikon announced the Nikon D3200. With its 24 Megapixel sensor and high resolution LCD, it’s really quite a step up from the entry-level D3100. 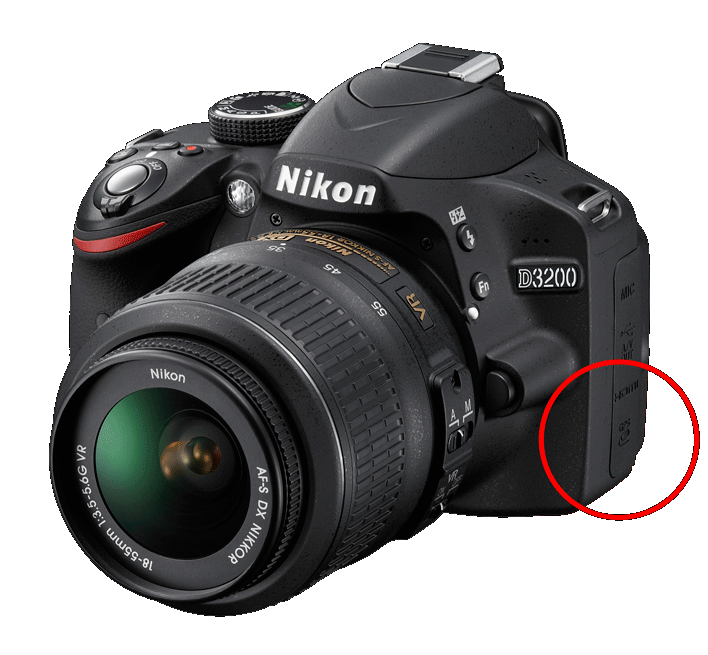 That’s probably why Nikon is claiming that it’s not a replacement for the D3100, but rather an addition to the lineup. 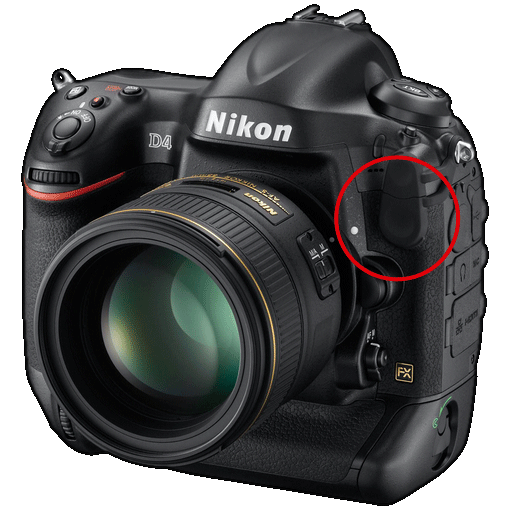 From our point of view, the greatest news is that Nikon is sticking with the socket for GPS devices they introduced with the D90, which they’re now including in all their consumer DSLRs. We’re happy to be able to tell you that our Unleashed Dx000 will be compatible with the D3200! 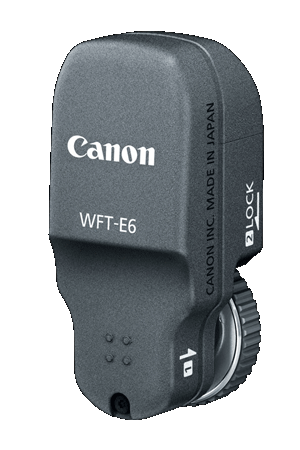 Apart from this, I’m also looking forward to how well the WU-1 wifi-adapter will work – and how it will differ from the excellent wft-e5 for the D4. The latter works remarkably well, and allows camera control including liveview from any browser. I’m glad the WU-1 is so small – that way it won’t interfere with the Unleashed Dx000, and both can be used at the same time. So the rumours were mostly true. 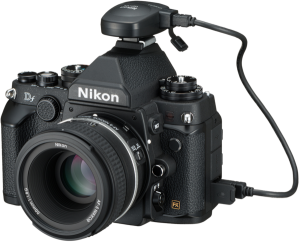 Nikon released the D4 today, and it meets all expectations. What an amazing camera! That means that you’ll have the possibility of adding what some people call “the next best thing to built-in GPS”, but we consider it to be even better than built-in GPS: our tiny Bluetooth Module on the camera, connected wirelessly to an external GPS of your choice. You can choose the GPS you prefer, whether it’s the cheapest you can find, or a sub-meter Trimble or Leica GPS that may well be worth more that the camera itself. And the greatest advantage: you can easily upgrade that GPS without having to upgrade the whole system. 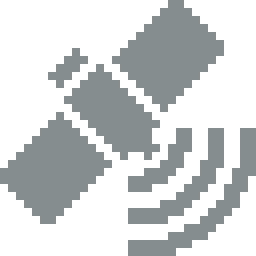 One FREE GPS receiver by Visiontac! 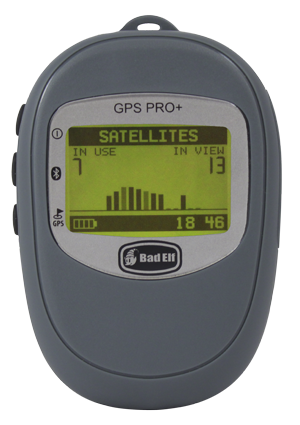 Alternatively, if you do not want the free Visiontac VGPS-500 (e.g. you prefer to buy one of our Holux receivers or already own a compatible GPS receiver), we will donate 20€ of your purchase to the charitable NEHEMIA Foundation in Albania. At PMA 2010 foolography presented its Unleashed Barcode Edition and won the DIMA 2010 Innovative Digital Product Award as well as the Pro Photographer Hot Pick and Retailer Hot Pick awards. The Unleashed Barcode Edition enables photographs to wirelessly connect a Barcodes scanner to the camera and save a numeric barcode directly to the EXIF data of your photos. 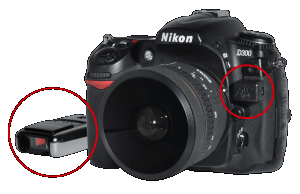 This is a huge time-saver for volume photographers and is the most elegant solution out there, available for the entire current Nikon DSLR lineup! We finally started worldwide sales of the Unleashed Barcode Edition excluding USA and Canada (where we are still resolving a patent issue). Find more info on the Unleashed Barcode Edition product page. Purchase it directly in our Barcode Edition Shop. You’re very welcome to contact us with further questions. We are pleased to announce that B&H now carries our wireless geotagging products, and currently has all versions of our Unleashed stocked, as well as all available bundles with the Holux GPS receivers we also carry. Buy foolography products at B&H. While we still ship worldwide, and will still gladly take your orders in our online-shop, B&H will offer many more payment options, quicker shipping to US-Customers, and of course an unparalleled range of photography gear, so you can save shipping costs by purchasing everything there. So Canon has finally jumped on the bandwagon! Who knows what we’ll be able to come up with! ?